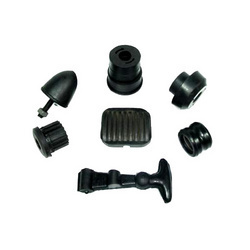 Being a client-centric organization, we are engaged in manufacturing Rubber Parts. Used in automotive industry, our offered parts are manufactured with precision in adherence with the guidelines laid in the industry. Apart from this, to deliver these products in stipulated time-period to the clients premises, we have hired a team of logistic personnel. 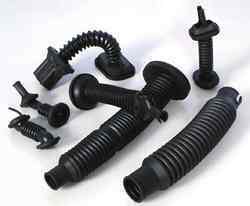 Looking for Rubber Parts ?